Web design might be full of stunning visuals and practical solutions, but it should also serve a purpose. For the majority of companies and businesses, the aim of the website is to increase sales or sign ups. And for your audience to want to buy your products, or use your services, you first have to meet their emotional needs. So what are these requirements? And how can your web design be emotive? Well, here at Pumpkin Web Design Manchester, we are Manchester’s leading web design professionals. From Wigan to Southport, we work with companies across Manchester and the surrounding region to deliver high quality web design solutions that really get results. As a result, we have produced this guide to effective emotive web design. Trust- trust is an emotional response that will be incredibly influential for users that might be sitting on the fence, instead of purchasing from your company. If you can provide content that will enable users to trust your company, you will definitely see your sales and sign ups increase. This could include client testimonials. Videos or quotes from previous clients can go a long way towards helping your users trust your company. These should be featured on every landing page and should be eye-catching and prominent. 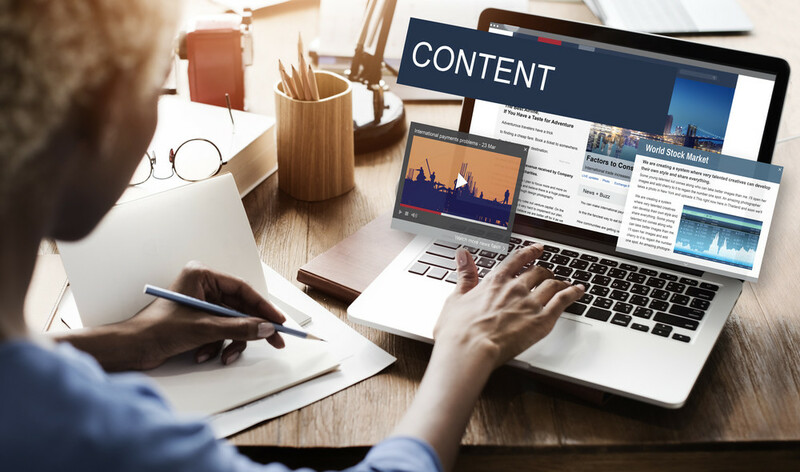 Involvement- when users see content that relates specifically to them, and there interests, they will begin to feel a connection to your company. And this can lead to action, as your users then want to be involved with your brand, and with your community. This information could be provided on a “About us” page, which is perfect for potential customers to read more about the people, and the message, behind the brand. This should be easy to get to via a link from every landing page, so that users can find this information quickly and easily. Excitement- if you have something new and different to reveal to your audience, don’t hold back on the excitement. Excitement about a product is key for increasing sales and sign ups, so if your excited about what you have to offer, pass this on to your potential customers too. Your colour scheme can help to generate this excitement, especially around a new product or feature. You could also opt to use high quality images of this, as part of the above the fold content. Fear of missing out- fear of missing out is definitely an emotional response, somewhat similar to jealousy. And you can trigger this feeling by offering limited time offers, and limited codes for specific products, designs, or deals. This can encourage people who otherwise wouldn’t, to sign up with your company. For more information or advice, get in touch with the professionals today, here at Pumpkin Web Design Manchester.